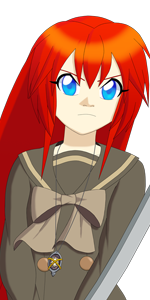 To celebrate Mitsuko’s birthday we like to make a few announcements. 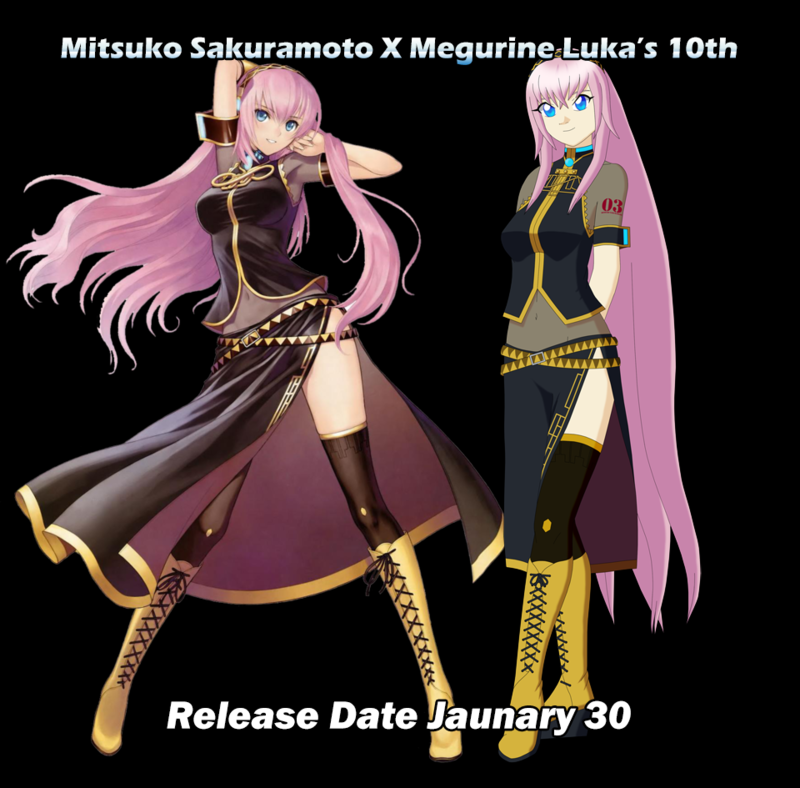 On January 30, 2019 we will release a duet image of Megurine Luka & Mitsuko in Luka’s outfit for Luka’s 10th anniversary. We’ll be launching a few products based on the image early next year similar to Miku’s 11th anniversary. Later next year she’ll be doing another Luka Cybernation cosplay later next year.